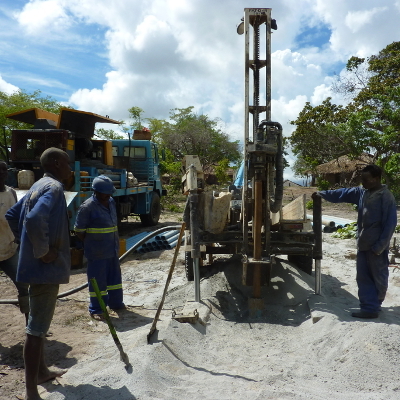 WASH program: raising awareness about sanitation and hygiene, building and rehabilitating boreholes and wells, developing networks for the maintenance of water pumps thanks to hand pump mechanics and dealers in spare parts. 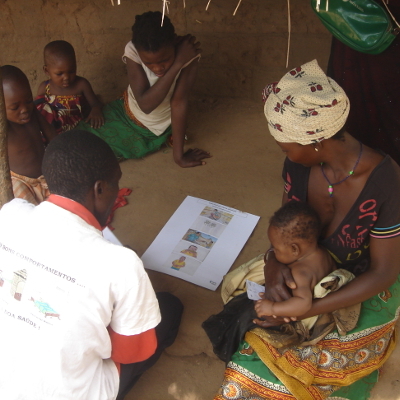 The areas of intervention are characterized by the presence of vulnerable farming communities that have a low literacy level, and that are located far away from basic services (health centers and protected water points). 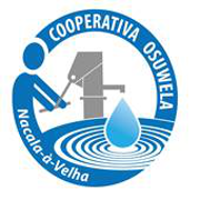 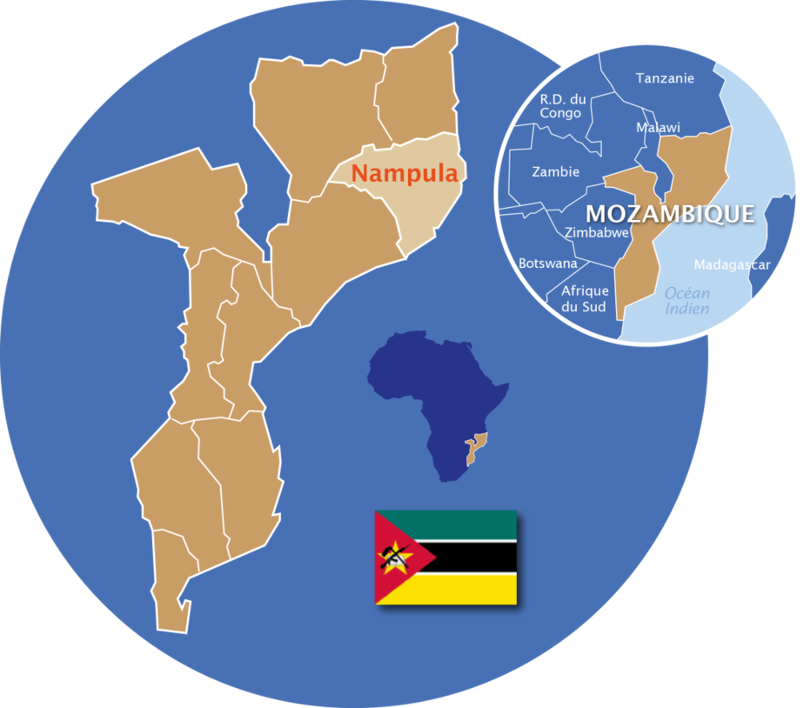 1 local partner : OSUWELA – Maintenance networks have been developed in partnership with the OSUWELA cooperative since 2013.